By the time I post this, you’re probably already well aware of the global sensation that is Pokemon Go. This blog and other parts of my life have been 100% neglected in the name of catching them all. I thought I should combine my two loves of books and Pokemon in this one tag, and I want you to join me in spreading this across the lands! I’m just in a mood for venting, so I thought it was a great time to do the Unpopular Opinions Tag. Everyone loves a bit of controversy now and again. Apologies in advance if I have insulted any of your favourites, but that’s just the nature of unpopular opinions. I’ve been seeing this float around on the blogosphere, and was really looking forward to doing this post. Thanks to the lovely Vane of Book With Chemistry for tagging me! My life isn’t entirely books, I’ll have you believe. Watching TV is also another much favoured method of procrastination around these parts. Thank you so much Tasha of The Bookie Monster for nominating me! I. 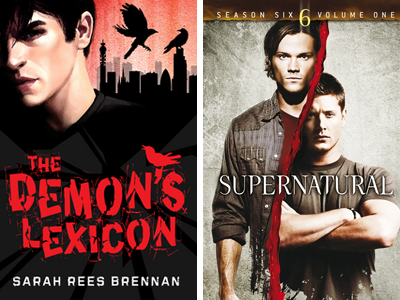 Create five Book-TV Pairings. II. Tag your favourite book bloggers/booktuber. 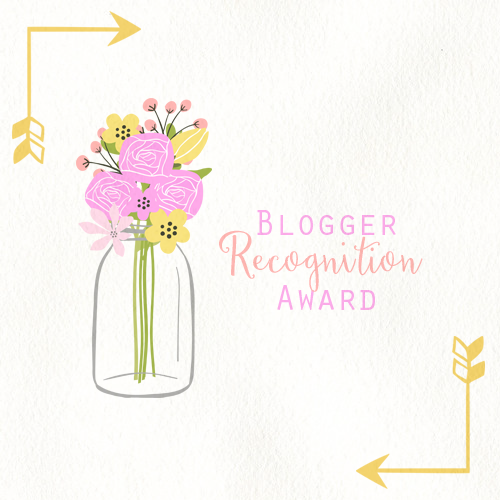 Thank you so much to the lovely Princessica of Books (edit: and Twins Turn Pages, just this morning, sorry it’s a scheduled post XD) for nominating me! 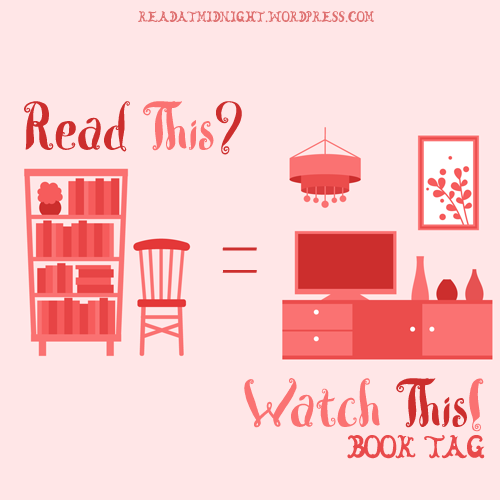 I am so behind on all my book tags, I will try and slowly get through them soon! 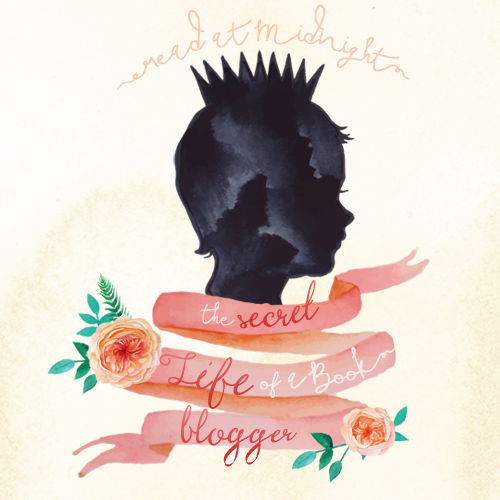 I have been a long time lurker of the blogging world. Since 2009, in fact! I had a blogspot account in those days, but I was very poor at maintaining it. That blogging stint lasted a total of 1 month, and I had 7 blog posts to show for it. Then I decided blogging wasn’t for me and was content to watch from the sidelines and just read reviews sporadically until June this year. As my real life schedule freed up, I found I had a lot of time to read books and wanted a place to document and motivate myself to conquer the TBR pile. Now that I’ve started interacting with the community, I don’t think I’ll be able to stop any time soon! Here are my tips, but I am also a newbie at this, so take my words with a few tonnes of salt!